MD switches have been designed for applications that require robust, long lasting switches, coupled with high accuracy and repeatability, in adverse conditions. 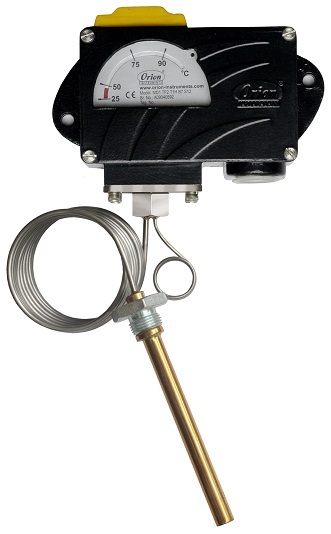 By using appropriate capsules and wetted parts, MD series pressure switches can be used for thousands of applications. A wide choice of electrical elements including SPDT, DPDT, gold plated contacts make these switches ideal for a variety of critical applications. A wide scale, when opted for, offers ease of setting, given the smaller least counts. Process connection : 1⁄4 “BSP standard, other options like flanges, triclover clamps, diaphragm seals available.